Sutherland Labs has enjoyed a long, fruitful partnership with a British media giant and enabler of global entertainment, helping to refine its customer experience, software, marketing communications and website. How effective is our on-demand download service? What typeface would work best on our new TV interface? How can our customers record their favourite shows quickly and easily? How might our website landing page work best? These are the kind of questions to which we have helped our client – over the course of many years – find inspired answers. In-depth interviews. Focus groups. Filmmaking. Journey maps. We’ve applied numerous different methods to enhance user experience for this dynamic, long-standing client. 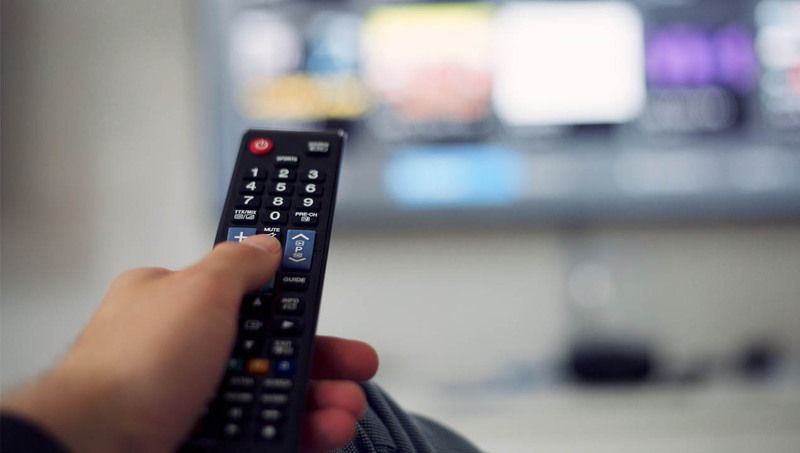 Our work has led to the introduction of compelling new interfaces, content cataloguing systems and other innovative features – such as the ability to download shows directly to a set-top box, which, at the time, was considered groundbreaking. 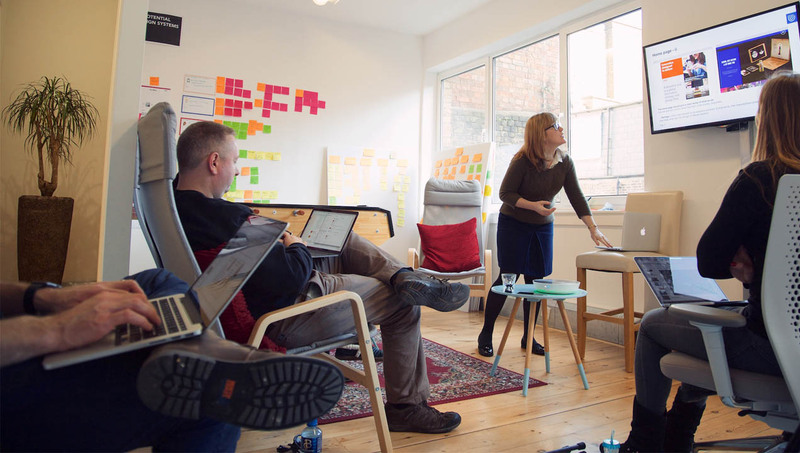 Beyond this, we’ve nurtured a culture of design thinking within the company – one which now leaps to solve problems and find desirable solutions for its millions of daily users.